With so much business now conducted online, ensuring your website provides a professional and attractive portal through which your goods or services can be successfully marketed is absolutely crucial to success. 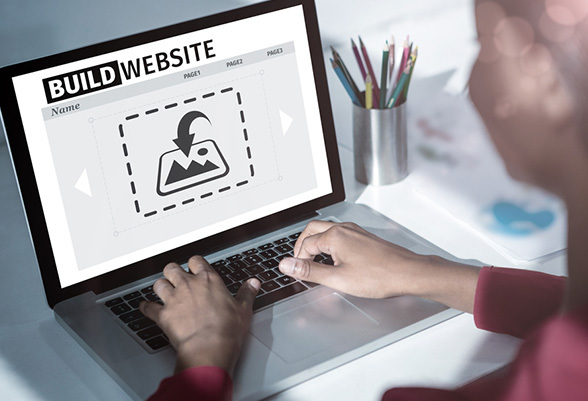 Many companies now offer DIY web design packages, which enable those with little or no website design knowledge to customise a pre-designed template to their chosen preferences. With so many packages out there, deciding which one to opt for can be difficult. Discover below four key considerations which can help you make the best choice for your website builder. It helps if you are clear what it is you want your website to achieve. Is its purpose to serve as an online shop or as an information portal? How interactive do you want it to be? Is your market local, regional or national? The answers to these and similar questions should help you draw up a list of requirements which your preferred website should have. This list then needs to be divided into essential aspects of the site and a “wish list” of add-ons which would be nice if available. 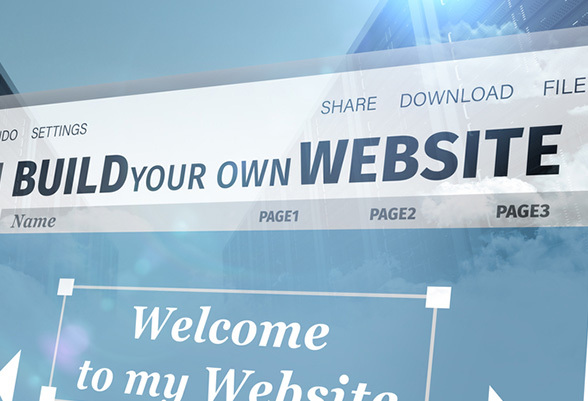 Don’t start creating with the first website builder that you come across. Take some time to research sites you like and find out which software was used to create them. 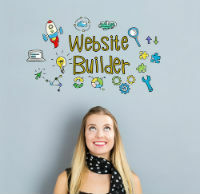 Check what each website builder can offer and see how this compares with your checklist of essential requirements. 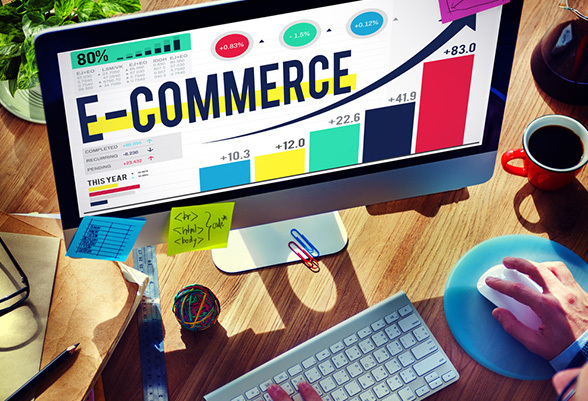 Some sites have software which is best suited to blogs, others are ideal to shape an online shop or trade related website. Ensure that your final selection provides the best match to the website you want. If there is a particular feature you want on your site which you can’t seem to locate for free, it may be worth purchasing it as an add-on at a later date. Whilst generic software is a fantastic way of getting a low cost website off the ground, it is often possible to purchase sophisticated design features and some expertise from an experienced web designer which will ensure your website works for you. Getting your site operational is only the beginning of the process. In order to be successful, a website needs to be regularly tweaked, maintained and redesigned to keep its content fresh and appealing. The best sites are those which have constantly updated content, news of exciting industry developments and a constantly changing set of offers, updates and information which will give every visitor a positive experience.